Poker news site CardsChat.com reported last week that France is getting set to end its years of online poker isolation, as it has finalized a liquidity sharing agreement with other countries in Europe. France has been one of the notable European nations – along with Italy and Spain – that has insisted on ring-fencing its online poker players, allowing them to only play on sites with others located within the country’s borders, similar to how intrastate online poker operates in the United States. 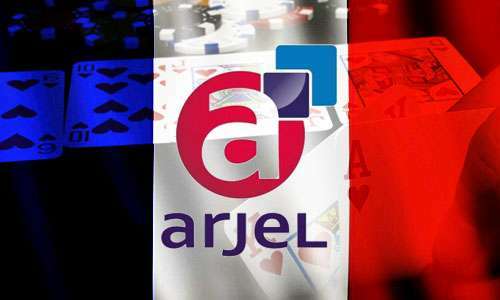 The agreement goes back to the passage of the “Digital Republic” Bill in May, which permitted France’s online gaming regulatory organization, Autorité de régulation des jeux en ligne (ARJEL), to enter into liquidity-sharing deals with other countries. ….the steady decline of the gross proceeds of the online poker games can be explained by the fact that the French regulated market…is abandoned by some players who turn to illegal operators including poker tables, field global Action, are more attractive: in fact, over a table or a poker tournament players, the greater the reward, the higher the site is attractive. To put it a little more clearly, many French online poker players are skipping the French-only sites, opting instead for “illegal” sites – those not regulated in France – because their player pools are greater. Larger player pools mean better game selection and tournaments with larger prize pools, which makes them more attractive. By ring-fencing its online poker industry, France has kept its sites artificially small with little opportunity for growth. According to PokerScout.com, there are four France-only online poker rooms: Winamax.fr, PokerStars.fr, PartyPoker.fr, and iPoker.fr. Winamax, the only real “pure” French play of the four (the others are French offshoots of larger rooms and networks), is also the only one with a seven-day average of at least 1,000 cash game players. Winamax has 1,050 cash game players according to PokerScout, followed by PokerStars with 575, PartyPoker with 400, and iPoker with 240. According to a 2014 report, nearly half of France’s online poker players had accounts at sites that were not licensed in the country. Almost a quarter (half of the half) played on such sites exclusively. 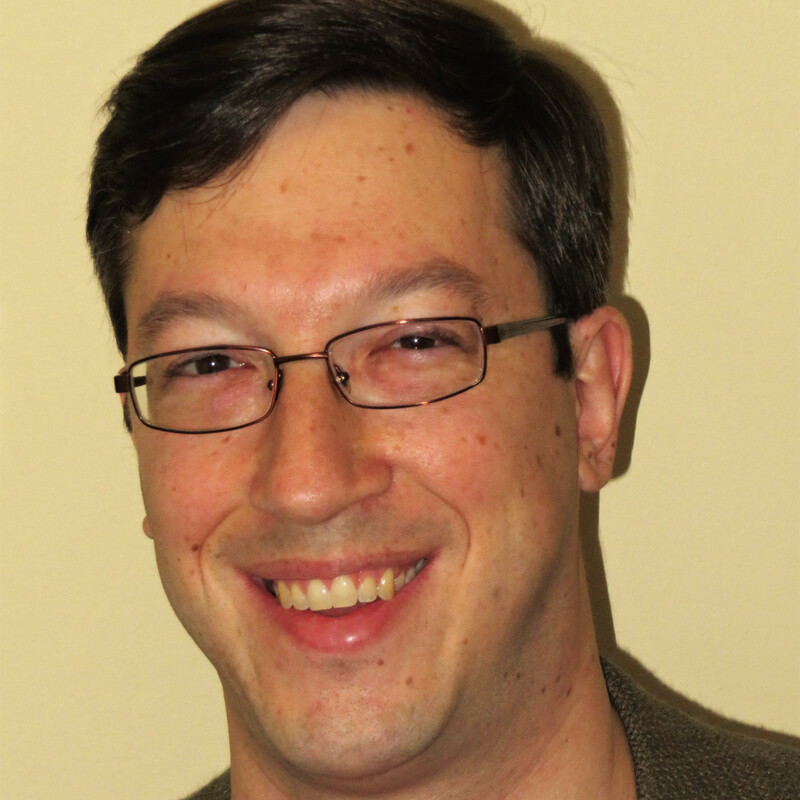 ARJEL has approved Hold’em and Omaha as legal poker offerings; poker is referred to as “circle games” above. France’s President, François Hollande, is expected to sign the bill by mid-October. The nation’s online poker fences should be cut shortly thereafter. The Digital Republic Bill establishes regulations and individual rights as they relate to digital and internet life. Adopted by the French National Assembly in January and later passed by the Senate in May, it was developed with a large amount of input from the general public. The process of developing the bill was open; everyday citizens could submit suggestions.